Grammy-winning rapper has landed her first feature film role and is set to star opposite Jennifer Lopez in the upcoming movie. The mother of one is definitely making money moves. The avenging stripper film termed ” Hustlers”, was inspired by a popular 2016 New York Magazine article is based on a true story. Constance Wu, Lili Reinhart, Keke Palmer, and Julia Stiles. According to Daily Mail, the 26-year-old will be in the line-up with popular pop-star Jennnifer Lopez, “Crazy Rich Asians” star Constance Wu, Lili Reinhart, Keke Palmer, and Julia Stiles. The strippers from the Manhattan club Scores get back at their rich, abusive clients by racking up charges on their credit cards after they’ve passed out. The “Invasion of Privacy” hitmaker will play the character of Serena- who is one of Lopez’s character’s best friends who later becomes her close accomplice in the plot against their former clients. Additionally, the outlet says Stiles will play a journalist who befriends Wu’s character. We could not have asked for a more exciting or talented lineup of performers to join our cast. JLo has been preparing for some time now and even had a stripper pole installed at her home. Last month the 49-year-old’s future fiancee Alex Rodriguez filmed her while learning to pole dance. I’m thrilled to have the opportunity to work with this dynamic group of women. We’re grateful to have assembled such a powerhouse cast and can’t wait to start filming at the end of the week. 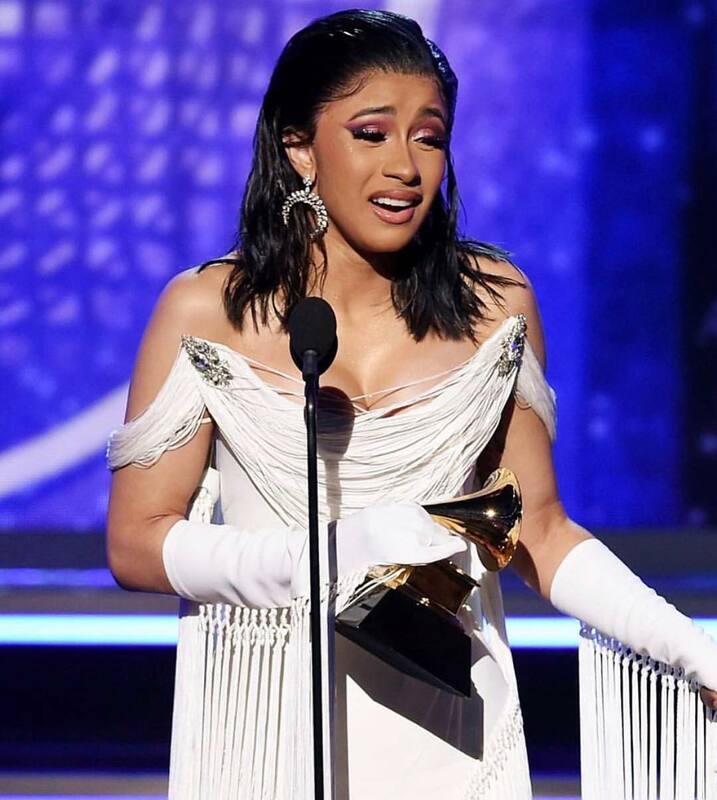 Cardi will likely be able to teach her co-stars a thing or two as she used to be a professional stripper before she ventured to be a full-time rapper. The superstar has been shamed for her past career but in true Bartier fashion, she has shut down the haters. I feel like a lot of people want me to lie and be like I hated it, I went through so many things, I don’t recommend it. I don’t tell girls to go do it but I am not going to front—it really saved me. It really saved me. 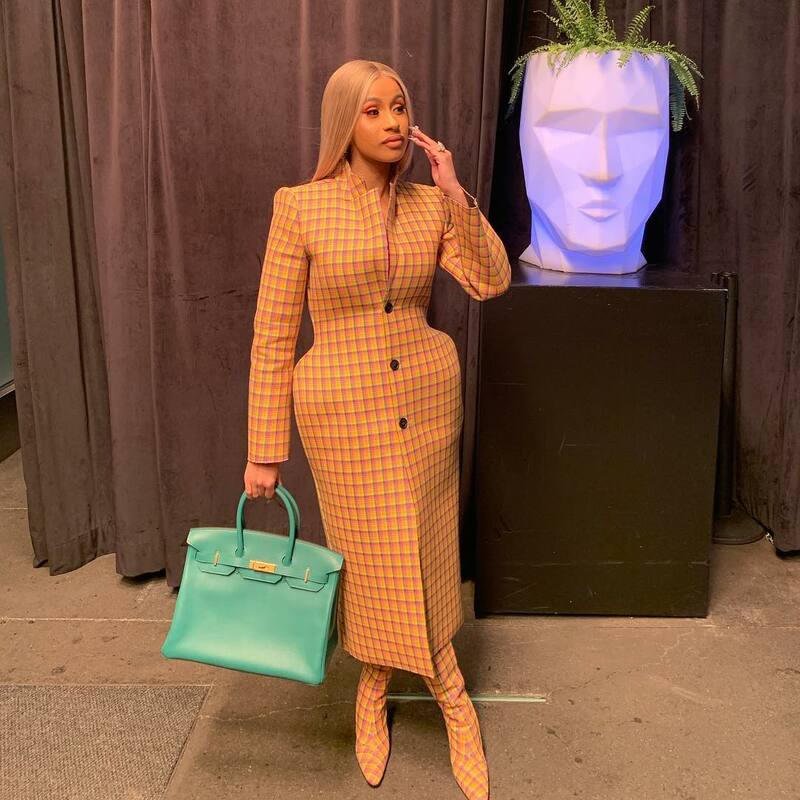 After all, is said and done, I’m sure most film lovers are eagerly waiting to see whether Cardi B and Jlo will impress on “Hustlers”.